Pep Guardiola says he has no intention of managing as long as Roy Hodgson although he does plan to carry on for some time yet. 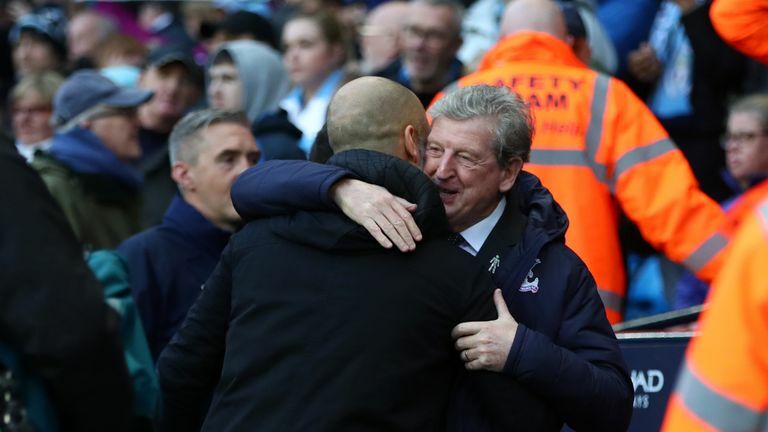 The Spaniard will be in the opposite dug-out to 71-year-old Hodgson, the oldest manager in Premier League history, when Manchester City face Crystal Palace at Selhurst Park on Super Sunday. 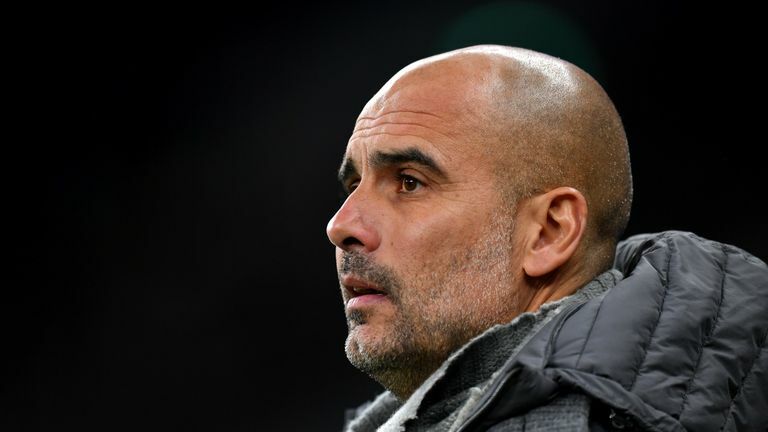 Guardiola has had a glittering career in management at Barcelona, Bayern Munich and City, but he told Sky Sports there will come a time when he calls it a day. "I don't see myself training at 71-years old, believe me, no way," he said. "When I started I said I wanted to be a manager but not at 71. "I will retire, I am pretty sure of that, but I want to enjoy a few more years. I love doing that (coaching) but I think you need a special energy and I think at 71 I will not have the same energy for being there every day and to be focused on training sessions. "There will be new generations and new ideas and they will have to do it. I will see it and I will be watching football until the last day of my life because I like it, but being there I don't think so." Guardiola was asked if he would like to become President of a club or a Chief Executive when he eventually stops coaching. "I think it's a big mistake when you have had success as a manager to (believe) you can do the other things," he added. "I do not prefer to be a CEO or a President because you have to prepare for that. I have not had time in the past and I don't like it. Will Super Sunday sway it again? "I don't want to be a President, I don't want to be a CEO, I don't want to be a Sporting Director. "I don't want to be in these kind of jobs because you have to be prepared and I don't want to be prepared because I don't like it."